Reporting to insurers, structural engineers and loss adjusters on trees alleged to have caused subsidence to property. Sub-soil sampling to assess soil moisture deficits suspected to have been caused by trees (if required). Assessing the influence of trees on low-rise buildings. Third party tree claims. Expert Witness testimony as required. Planning department enquiries/negotiations into statutory protection on trees. 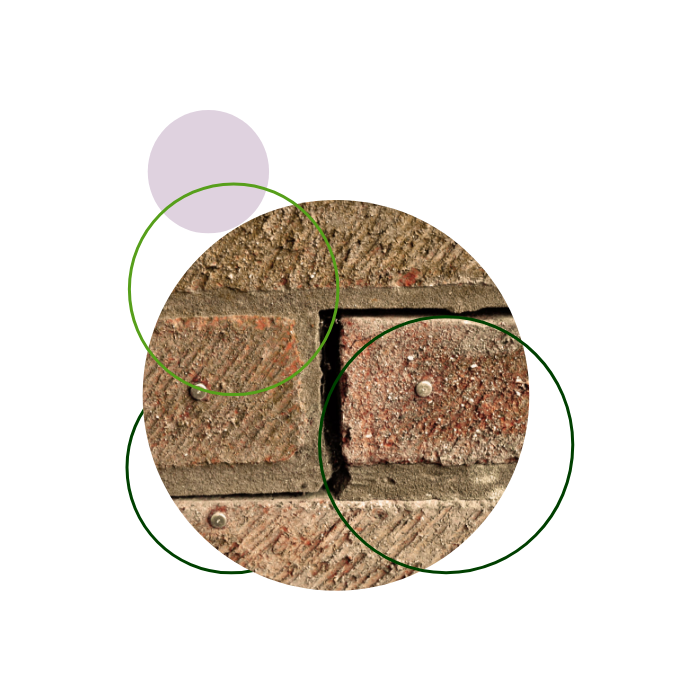 Our project based subsidence service is simple, fast and comprehensive. 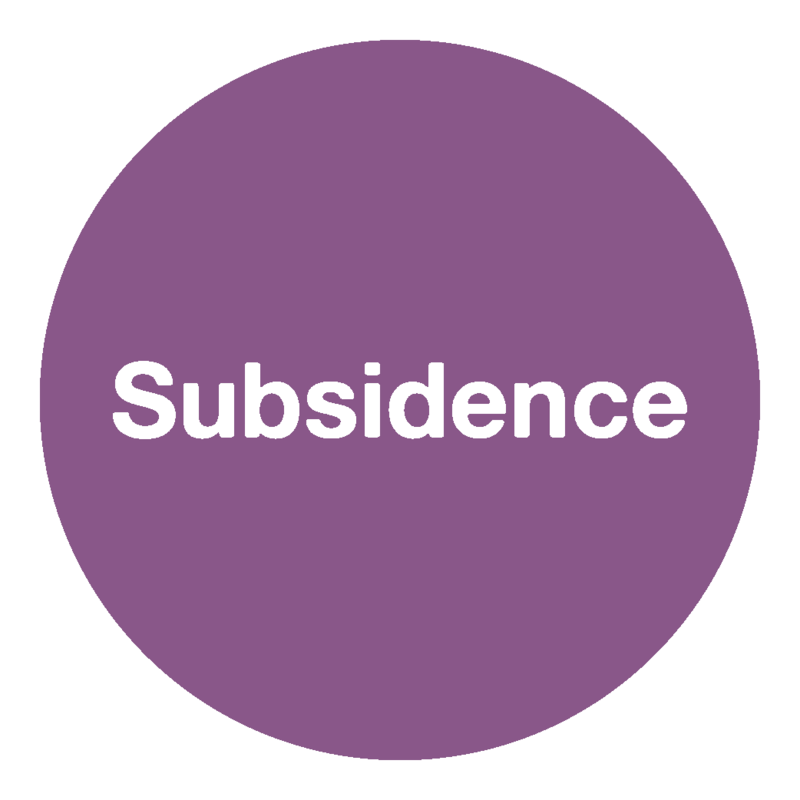 It provides a cost-effective approach to the subsidence claim from diagnosis of cause through to the arrangement of remedial works.